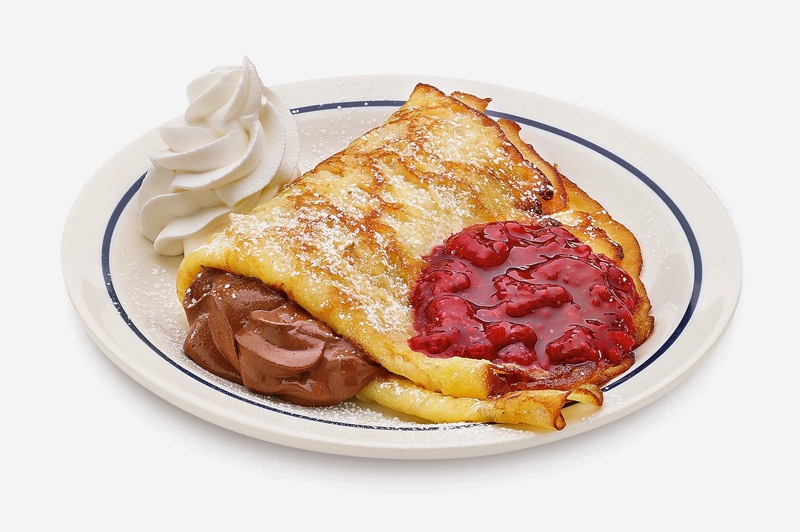 The holiday season has begun, and what better way to start it than by enjoying a terrific meal at your local IHOP restaurant, which has once again introduced special holiday signature pancakes and heart-warming traditional favorites along with a sweet new desert! 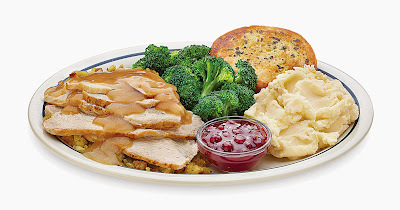 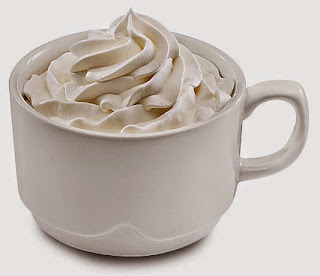 Beginning November 3 and extending all the way through January 1, 2015, IHOP restaurants will be the perfect place to get together with friends and family to celebrate the holidays, take a well-deserved and delicious break from holiday shopping and preparations, or just spend time together making new holiday memories. · New Caramel Bon Bon Pancakes: A sweet treat of buttermilk pancakes layered with dulce de leche cream then topped with a drizzle of caramel sauce and whipped topping. 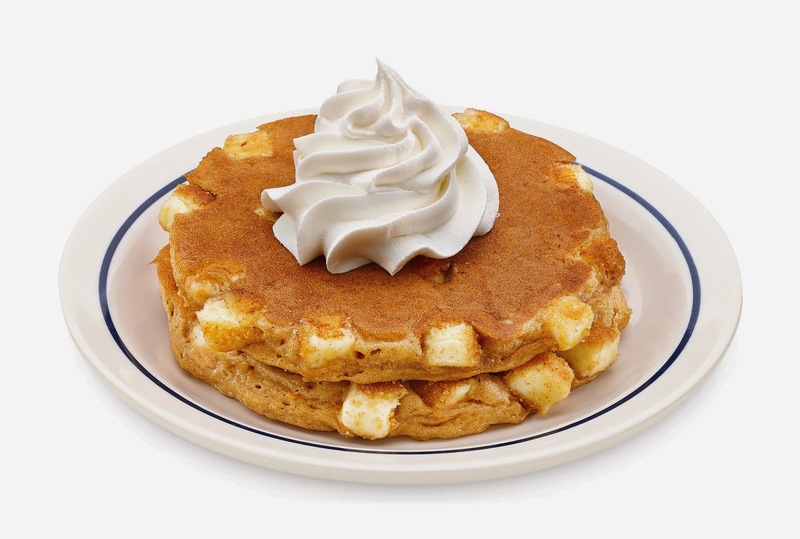 · New Pumpkin Cheesecake Pancakes: Our most popular seasonal pumpkin pancakes filled with luscious cheesecake bites and topped with creamy whipped topping. 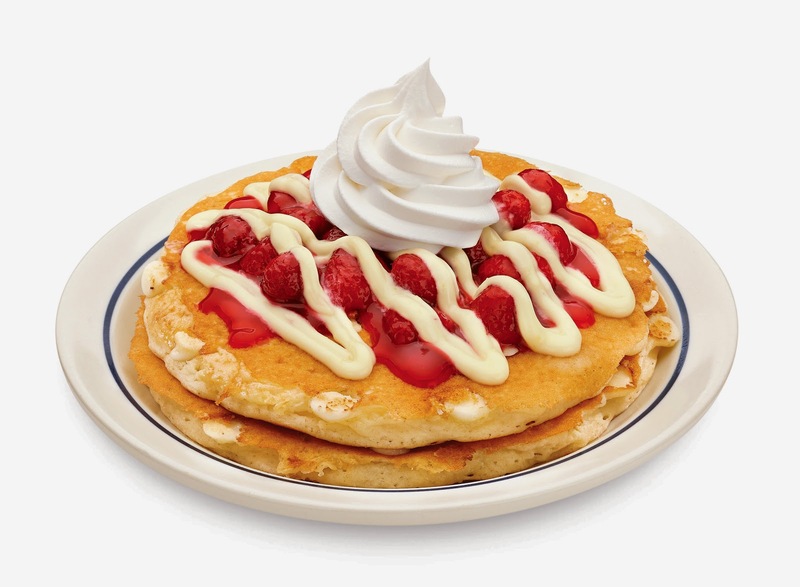 · Raspberry White Chocolate Chip Pancakes - The return of last year’s favorite holiday signature pancake: Buttermilk pancakes filled with sweet white chocolate chips then crowned with raspberry topping, cream cheese icing and whipped topping. 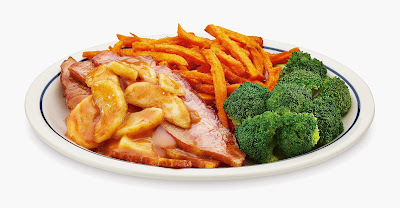 · Classic Ham Dinner: A seasonal favorite made with hickory smoked ham, glazed with sweet caramel sauce and topped with cinnamon apples. 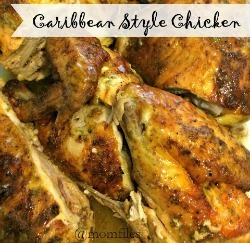 Served with sweet potato fries and broccoli. · Belgian Chocolate Mousse Crepe: Light and fluffy Belgian Chocolate mousse folded into a cool crepe and topped with raspberries, whipped topping and powdered sugar. 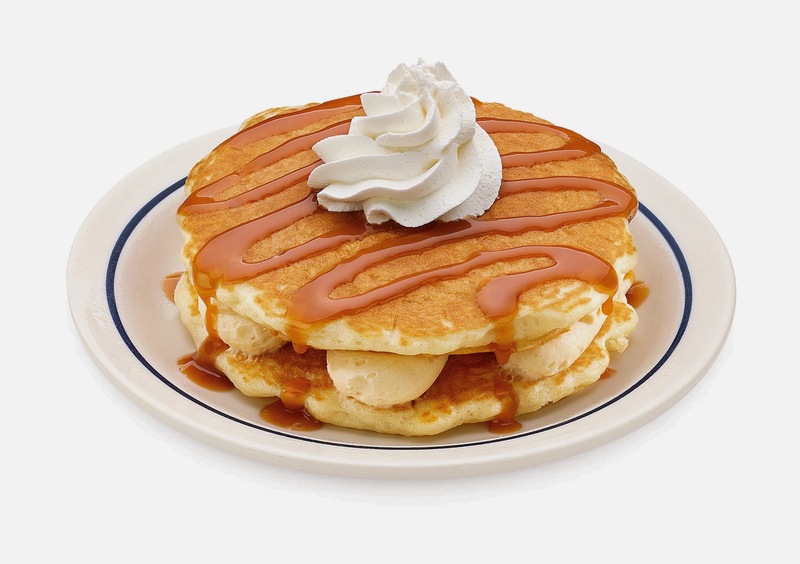 In addition, once again this year, every IHOP restaurant will be decorated with uniquely IHOP branded decorations, including IHOP ornaments and wrapping paper. 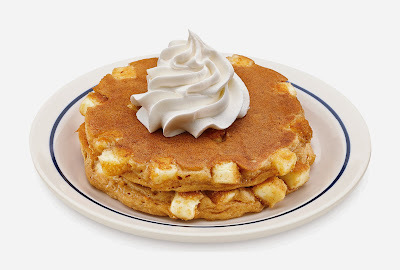 For more information or to find an IHOP restaurant near you, please visit www.IHOP.com. Follow IHOP on Facebook and Twitter and Instagram.